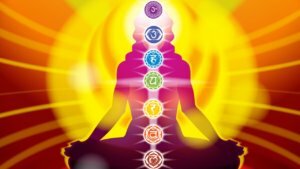 Chakra Balancing is an extremely pleasant experience which balances the bio-plasmic or energy body. It is carried out using tuning forks, crystals and essential oils and people find that it is both healing and relaxing. Correcting an imbalance on this level of being can prevent the manifestation of problems within the physical body later. Chakra Balancing is always included in a Kinesiology treatment and can be enjoyed on its own.